The Central Bank of India had asked global payment companies to confine the storage of transaction data of the Indian customers within the country itself. The deadline to meet these data localization norms of the RBI was set to October 15th, 2018. While some of the companies adhered to the rules, some others are yet to comply with this. The Reserve Bank of India has decided to not penalize these payment companies immediately, for not complying with the data localization norms, but these companies are expected to provide a further date before which they will have to adhere to the guidelines of the norms. Data localization norms, also known as data residency law demands the data of its country’s citizens to be gathered, processed and/or saved within the country itself. The law also states that the data before transferring internationally should meet local privacy or data protection laws and also bring to the notice of users of how their data will be used and ask for their consent before doing so. The RBI had asked all the digital payment firms such as WhatsApp, Google Pay, Visa, and MasterCards, etc. to comply with these guidelines in the month of April itself. The RBI also included that the foreign component of the overseas transactions will be exempted of these norms. Warning the adverse effect of American businesses in India due to India’s data localization policy, US Senators John Cornyn and Mark Warner asked Prime Minister Narendra Modi to adopt a softer attitude on these norms. India is the largest market for WhatsApp with over 200 million users. WhatsApp spokesperson made a statement that they had complied with the rules of India’s data localization and have built a simple and secure system that will store the payments-related data of Indians within the country itself. The spokesperson also said that around 1 million people are testing WhatsApp payments that involve a secure monetary transaction. But he did not mention if the WhatsApp had submitted a compliance report the RBI had asked for. 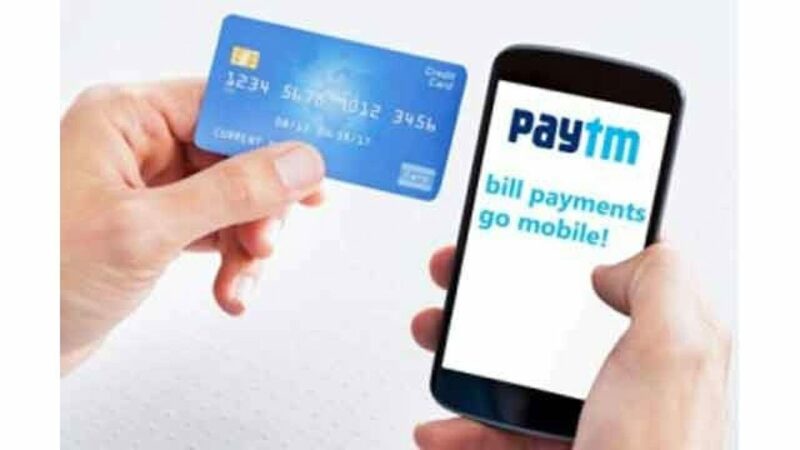 While India’s largest digital payment provider Paytm spokesperson said that they have adhered to these norms from the beginning, Google Pay has requested the Indian Government for extension of the time period.